Will it be a birdie or double bogey? The HTC Golf could be the new budget handset from the Taiwanese firm, if leaked data is to be believed. It's thought that the HTC Golf will replace the 3.2-inch HTC Explorer, the current baby in HTC's range aimed at first time smartphone users. According to reports coming via PocketNow, the HTC Golf will pack the latest Ice Cream Sandwich version of Android and a 3.5-inch HVGA screen. Is it a car? Is it a sport? No, it's a phone! Other leaked specifications for the HTC Golf include a sub-1GHz processor, 512MB of RAM, 4GB of internal storage, 3MP camera, microSD slot and rumoured availability for late Q2. 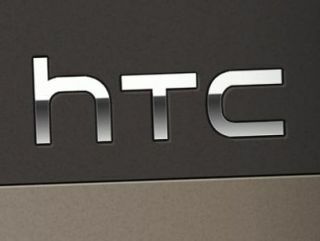 Don't get your hopes up over the name though, as it's thought to be a development code-name, with the HTC Golf likely to sport a different moniker come launch. If the reports are true, the HTC Golf could be a decent little handset for those wanting a simple and cheap smartphone. The likely inclusion of the HTC Sense 4.0 overlay should make the Golf an easy handset to learn for first-time Android users.